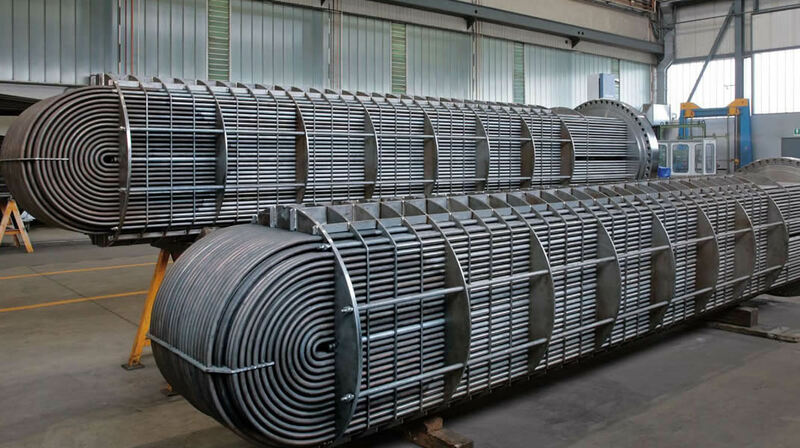 U bend tubes for heat exchangers applied mostly in oil and gas plants, chemical and petrochemical plants, refineries, power plants and renewable energy plants. 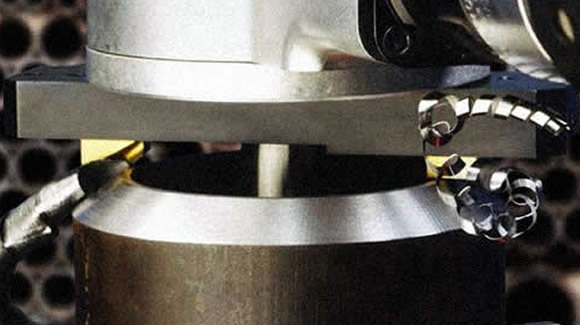 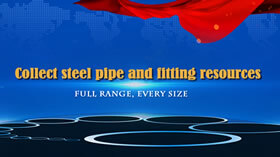 Low fin tubes can be supplied in the form of U bends. 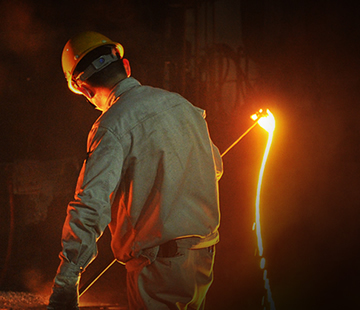 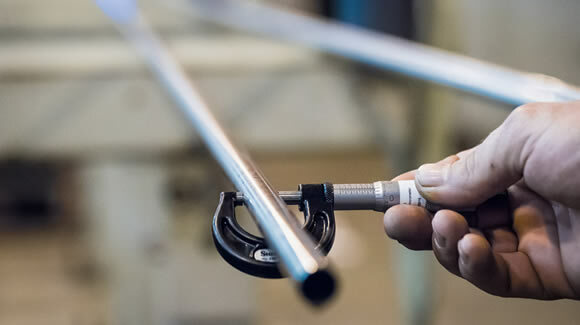 Each U bend tube of our range is rigorously quality checked by our team of talented professionals on every stage of production to deliver the clients defect free best quality products. 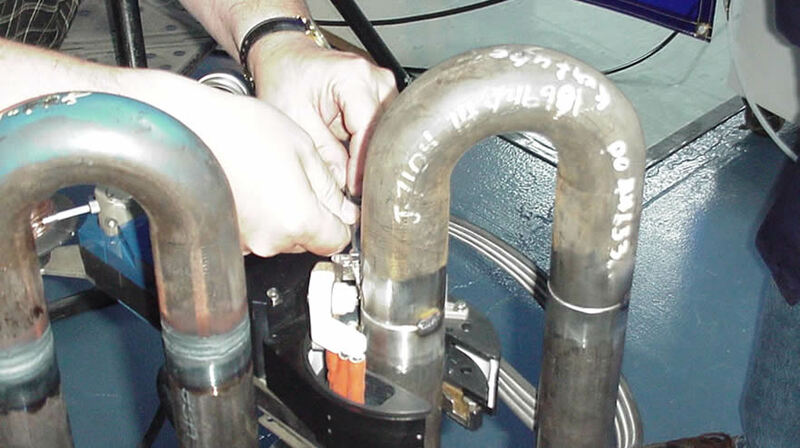 These U bend tubes can be custom designed in various diameters as per the requirements of our clients. 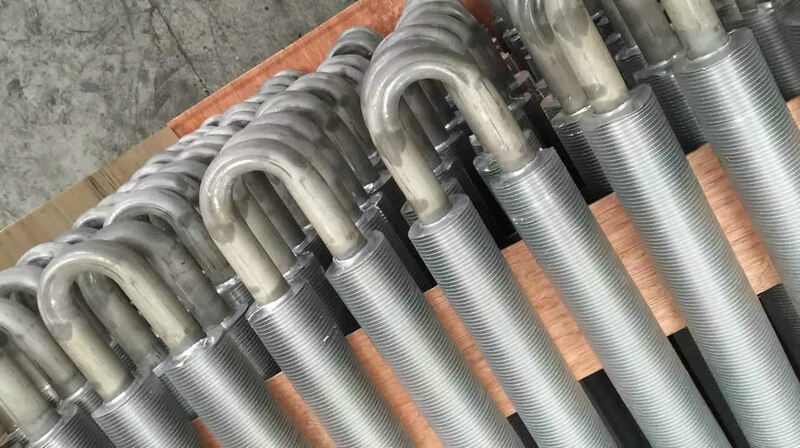 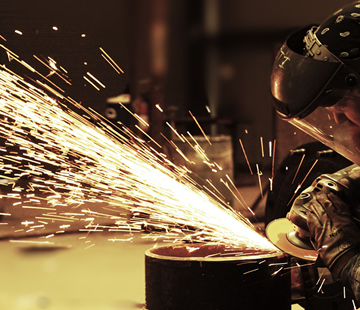 "U bend tubes for heat exchangers applied mostly in Oil & Gas plants, Chemical & Petrochemical plants, Refineries, Power plants, Renewable energy plants." 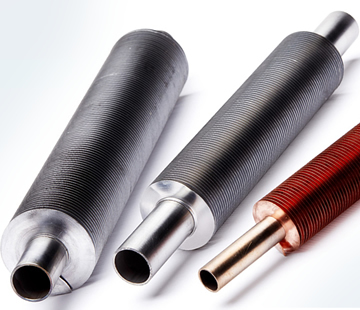 Fin tubes are used in applications involving the transfer of heat from a hot fluid to a colder fluid through a tube wall. 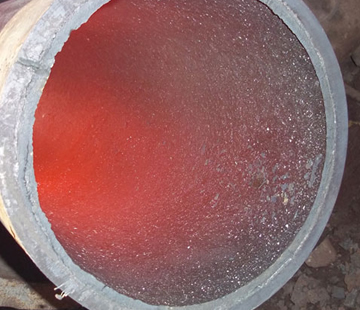 Furthermore, finned tubes are used when the heat transfer coefficient on the outside of the tubes is appreciably lower than that on the inside. 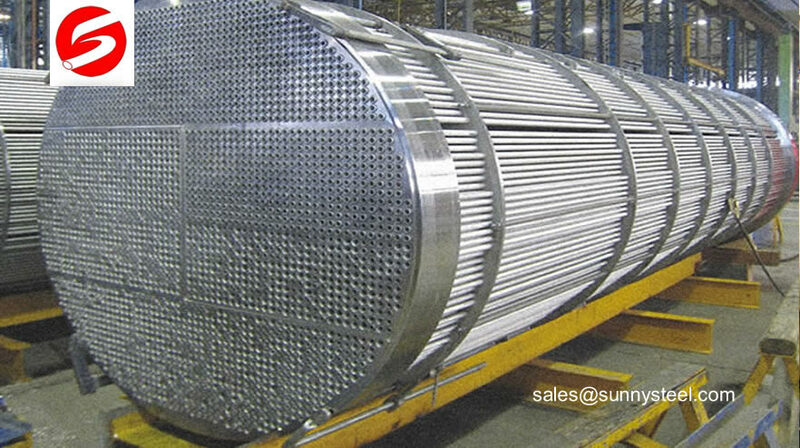 We produced condenser tube, carbon steel by the material out into the condenser tube, stainless steel condenser tube and carbon steel and stainless steel tubular mixed condensation out of three, according to the form of fixed tube plate, floating head type, U-tube heat exchanger, according to the structure into a single tube, twin-tube and multi-way tube, heat transfer area of 1 ~ 500m2, can be customized according to user needs.